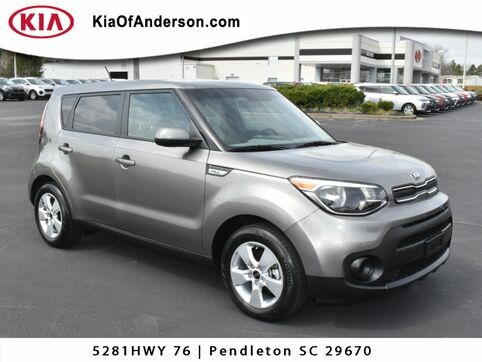 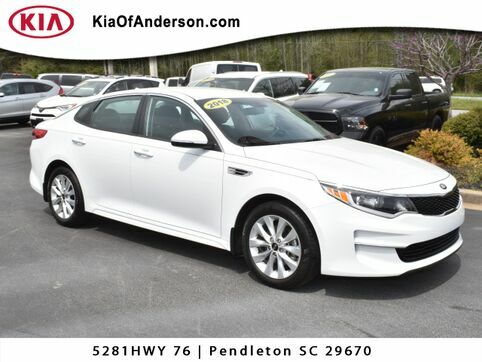 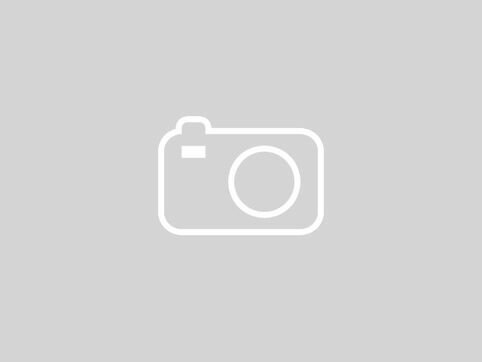 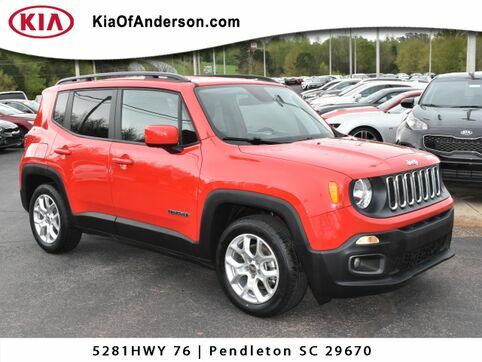 Why Buy from Kia of Anderson in Pendleton, SC? 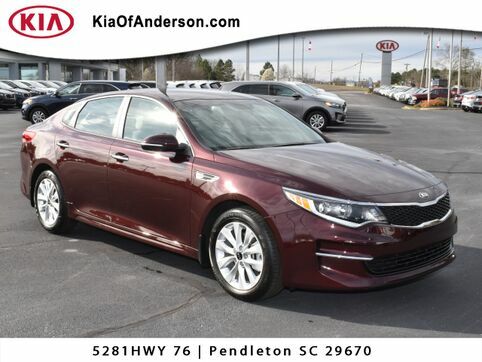 Kia of Anderson is Pendleton and Greenville, SC's premier used car dealer. 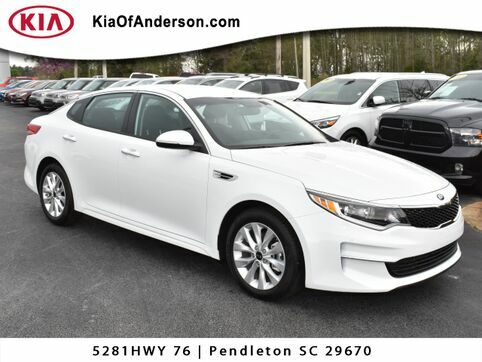 We know not all our customers are in the market for a new Kia car, crossover or van, which is why we stock quality used cars at affordable prices. 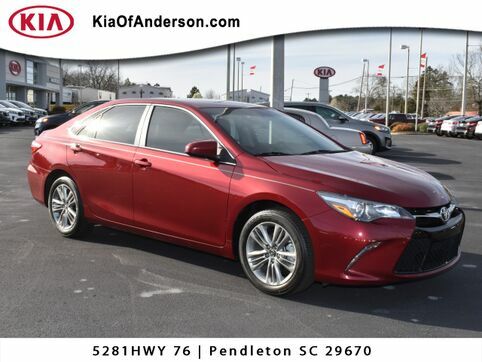 Drivers from Anderson and Clemson, NC can easily discover the best deals on pre-owned cars, trucks and SUVs simply by browsing our selection of used cars. 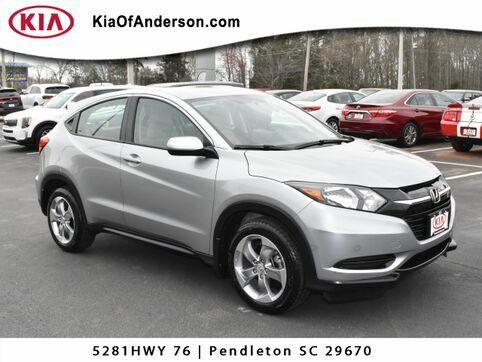 Our used inventory offers up a wide array of choices, including different makes and models, and varying model years. 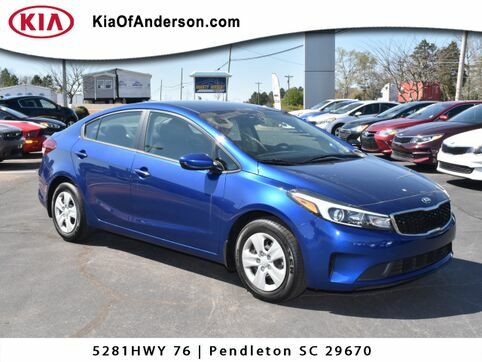 If you're seeking something on the newer side, our team will highlight our pre-owned cars of more recent model years, and if you're looking for something more affordable, we can accommodate that as well. 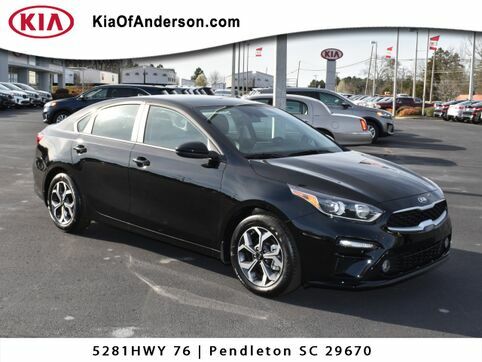 Buying a used car from Kia of Anderson is a superb way to keep some of your hard-earned money in your pocket while scoring a great deal on a used car. 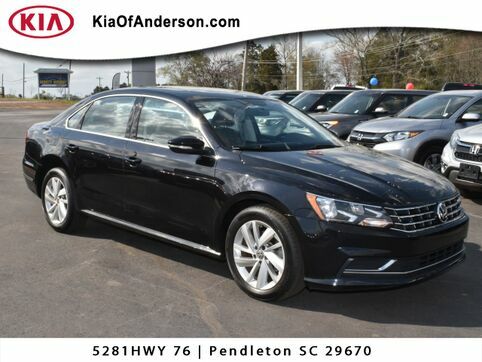 Some advantages of driving a pre-owned car, truck or SUV include avoiding fast depreciation, lower monthly payments and the opportunity to potentially buy a luxury vehicle at a discounted price. 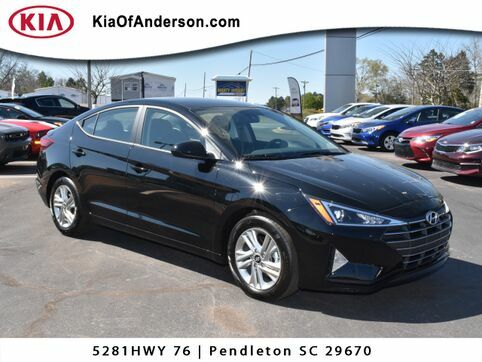 Our team is passionate about working with our customers one-on-one in order to help them find the perfect used car for their budget, lifestyle and needs. 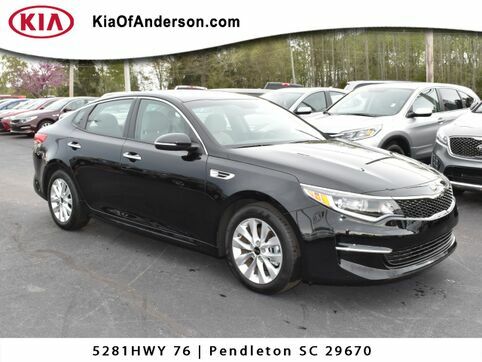 We'll happily find out what you're most interested in, price wise, body style wise and brand wise so we can show you the most exciting choices. 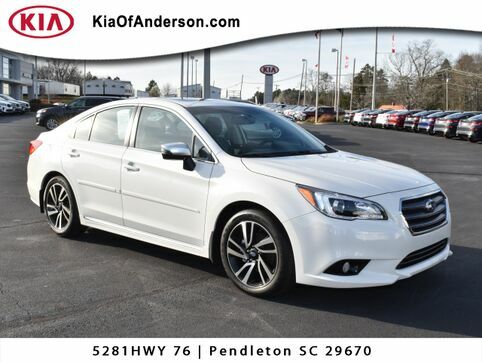 Take a peek at our current used cars here online, or visit us at our Pendleton, SC location and we'll highlight our used fleet in person.